Sometimes you start playing an album and as soon as the first song is only half way, you start wondering why you haven´t heard of this band before? 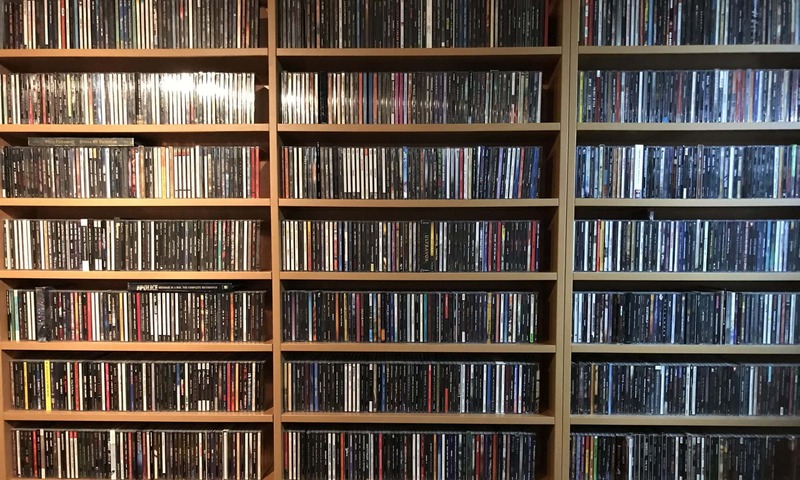 And how many albums do they have? In short, you are blown away! 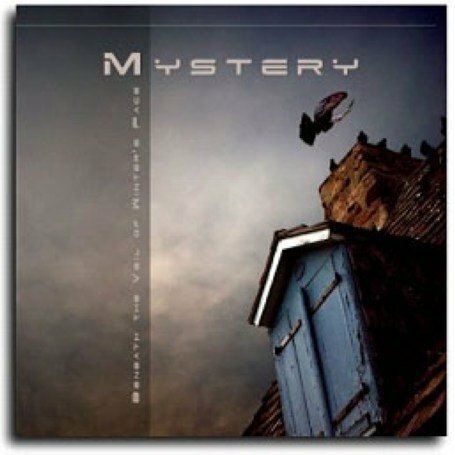 This is what happened today after playing this really awesome disk by Canadian classic prog band Mystery. This stuff is first class from every point of view. It is no wonder their lead singer Benoit David is currently on tour with Yes…. If you are into this kind of music, stop reading and visit your favourite store and buy this if you don´t already own it. For the others, if you are not really into this kind of music, give this band a try, maybe they can convince you otherwise. I mean, there is a really great singer, it rocks, it moves and still it has melodies in abundance. It has capable musicians who can handle their instruments so well that the instrumental parts also have something to say. And besides that, they are no copycats either. The Yes reference for instance, is hardly present. And maybe some people will dismiss this, saying “classic prog? that stuff is ooooold”. Well I feel this band is very relevant. This is firmly rooted in today, but uses from the past what they see fit. This stuff I can listen to all day (in fact I have) and I am sure I will check out their other CD´s as well. What a discovery. Oh, and the one comment I do have: I can hardly read the lyrics in the booklet. That´s a bummer guys, please improve that. Personal play tips: just hit play!